If it runs too slowly in-browser, please try the windows build here! Thank you! 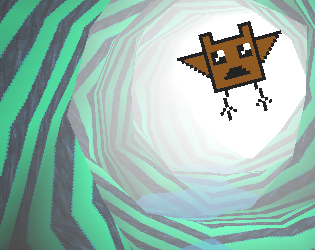 Gameplay: You are a lonely bat trapped in an endless cave. Will you ever make it out alive without smashing into a wall? Flap your way home with the keyboard, mouse, or touchscreen! If you want to play more of our other games, our homepage can be found here.